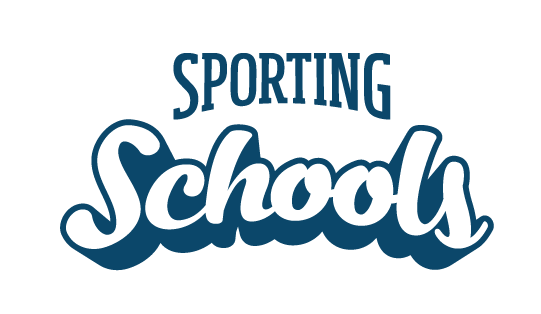 What support do I have from Sporting Schools? The Help Centre aims to provide you with instructions and support for participating within the Sporting Schools program. Key areas of interest include school registration, program management, booking system, funding applications, funding acquittal plus much more. We have developed this Help Centre to answer as many questions as possible, but if you have questions about a specific booking request please contact your national sporting organisation, state sporting organisation or coaching provider. For all other questions please contact our Client Support Centre or call us on 1300 785 707.